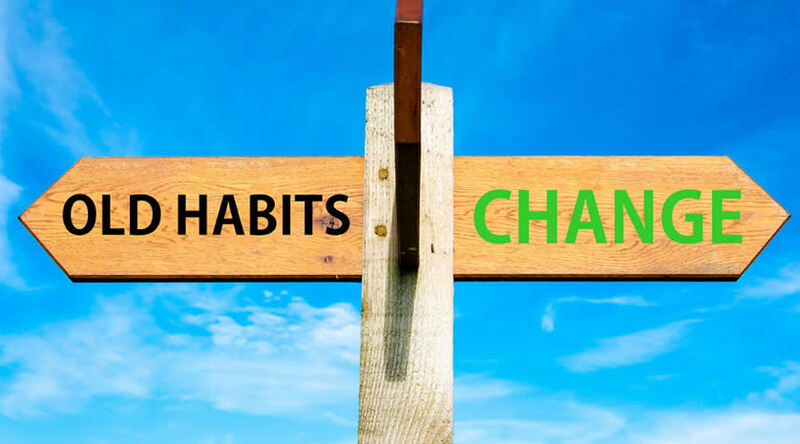 Habits – everyone needs them, and I’d argue that we need them in business as much as in the rest of our lives. But often the approach people take to changing their lives is to use lifehacks. Lifehacks are all very well, but many people find they don’t result in long-term, meaningful change. And whether you’re talking personal stuff or business, what’s the point in a change that doesn’t stick? If you really want to make meaningful change, you can’t take shortcuts. 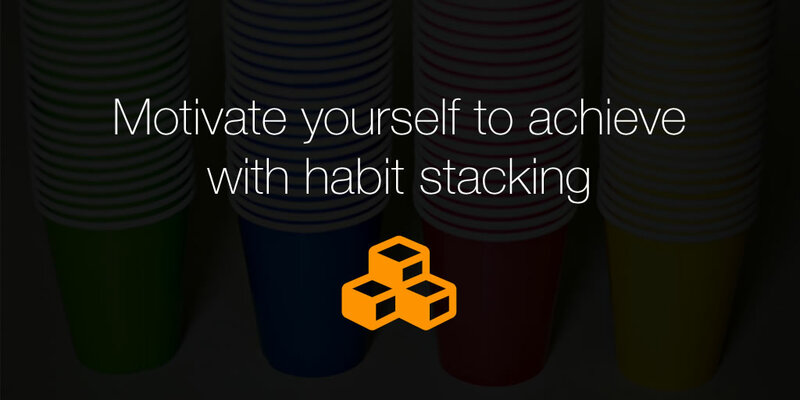 Instead, try a new approach: habit stacking. A book by S. J. Scott suggests that habit stacking is the best way to make permanent changes. What happens to many people is they feel like there’s so much to change that they get demotivated and end up doing nothing at all. Habit stacking offers an alternative. It’s a way of making the way your brain works work for you so you can make meaningful changes in life, business, sales – whatever area you want to tackle. The theory is that you take a few of the small changes you want to make and combine them into a single routine which helps you achieve them. Once you get used to doing the first task, all the others will fall into place as a matter of course. Gregory Ciotti is also a fan of habit stacks, though he calls them habit chains because you link several habits together and do them in a sequence. This prompts the brain to automatically do things one after the other and it means you don’t just need to rely on willpower to make changes and get things done. If you think about it, your whole morning routine is a habit stack. You wake up at a certain time, shower, brush your teeth, get dressed, have breakfast, grab your briefcase. But I bet that when you break the routine, you often end up forgetting something important. I know that’s happened to me. Pick only a few new habits that take a few minutes each and add them to a checklist, work on your checklist every day. S. J. Scott’s book has a list of habit stacks you can implement to improve productivity, relationships, finances organisation, spirituality, health and leisure. One more thing – get rid of the idea that you don’t have time to change! Everyone has time – you just have to rearrange it. I suggest creating a new slice of time specifically for implementing your new habit stack. You only need half an hour a day – or even 15 minutes – because keeping them short keeps them achievable and keeps you motivated. Here are a few habit stacks you could try. Thereby, accomplishing something before you get sucked into your email inbox. You never know; that could result in new business! If you’re looking for more business habits you can build, check out Addicted to Success or S.J. Scott’s habits blog. Habit stacking is a nice antidote to the New Year’s Resolution syndrome, where most people try to make a major change all at once and then abandon it half way through January. The reason for abandoned changes is failure to build a new habit, because once something becomes a habit, it tends to stick. That’s why with habit stacking, it’s much more important to build the habit than to make major progress, at least at the start. As you get accustomed to the new habit, you get incremental benefits. Whether you’re talking life or business, habit stacking can empower changes that become a permanent part of your life. Finally, if you want to motivate yourself even further, consider rewarding yourself once you have successfully implemented a habit stack into your daily routine. But don’t stop there; keep making other incremental changes to stay effective and motivated.